HomeOther newsGLASSPEX 2017. THANKS FOR COMING!!! 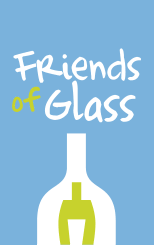 GLASSPEX 2017. THANKS FOR COMING!!! 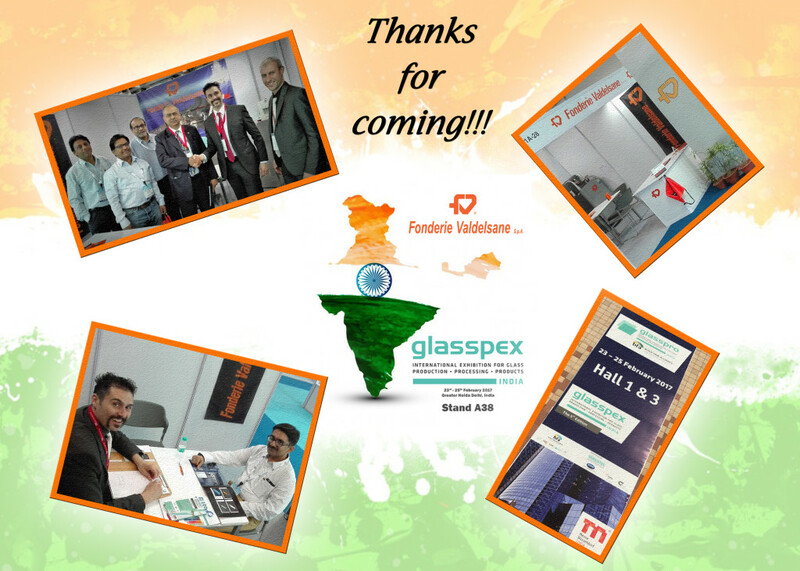 Fonderie Valdelsane’s team wishes to sincerely thank the new partners and friends who took part in the event and honoured us with their presence at our Stand. It was exciting to realize the great reputation of Fonderie Valdelsane among the main hollow glass dealers in India. A further incentive to improve every day the quality of services for our clients, the near and far ones!